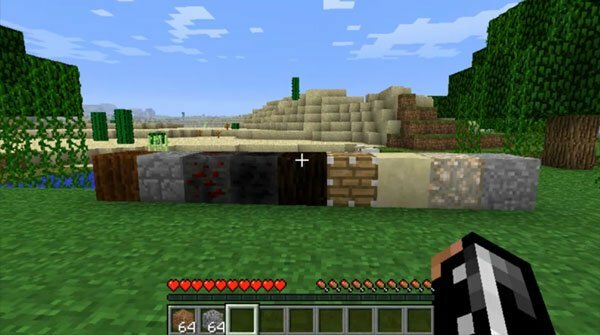 Introducing a mod that we didn’t have in MineCraftings yet and it’s really useful, especially for those who have items of Minecraft survival mode and quite advanced, or for those who make great buildings in survival mode. Compressor Mod 1.3.2 is a mod that allows compressed earth blocks, stone, redstone, coal, glowstone dust, sand, burn, wood and netherrack. For every 9 of any such material can make a compressed block, which translates into up to 9 times lower chest of any stone or any of the other materials. How to install Compressor Mod for Minecraft 1.3.2? Increases space on your chests!